Spring is finally here, and throughout May we have some exclusive offers on our GHD and Moroccan Oil products to help you on your way to gorgeous Summer-ready hair. 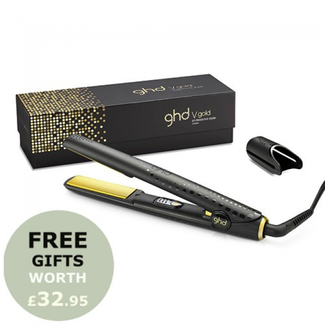 Order the GHD arctic gold V styler gift set with us at a market leading price of just £116.95 and receive free GHD heat protect spray worth £12.95. 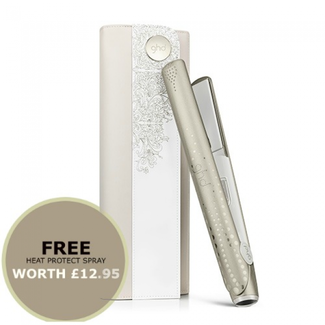 We also have the GHD V gold classic styler for only £119.95, plus you receive free GHD paddle brush and heat protect spray worth £32.95. 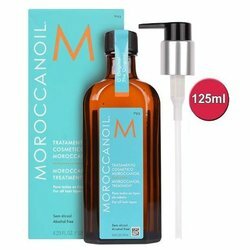 We also have a wide selection of unique Moroccan Oil haircare products on offer. Our luxurious Moroccan Treatment Oil is available as a larger 125ml bottle, with an extra 25ml of extra value worth £13.85, plus a free Moroccan Oil Tote bag perfect for summer.